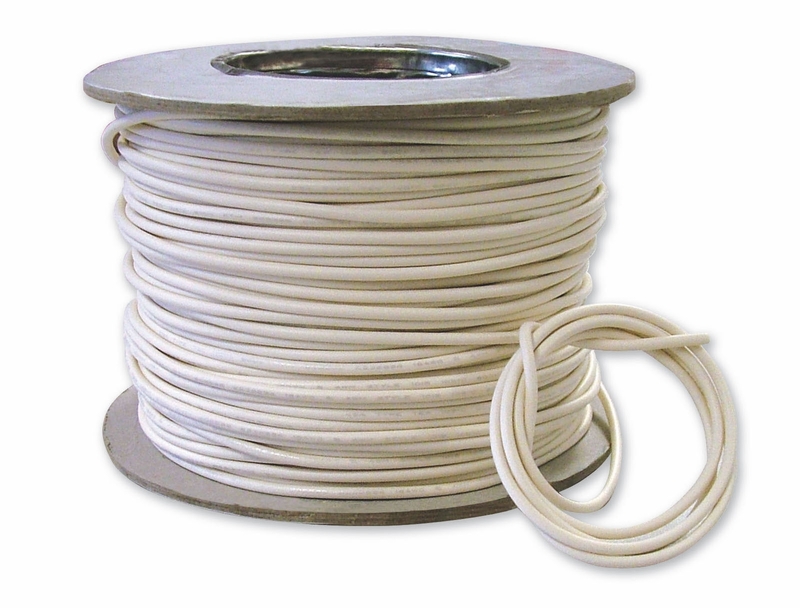 A 100m reel of white 1.5mm2 single core cable. 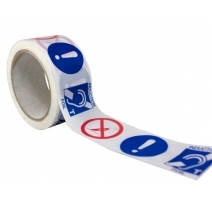 Ideal for use as a floor or ceiling 'loop' in audio-frequency induction loop systems. 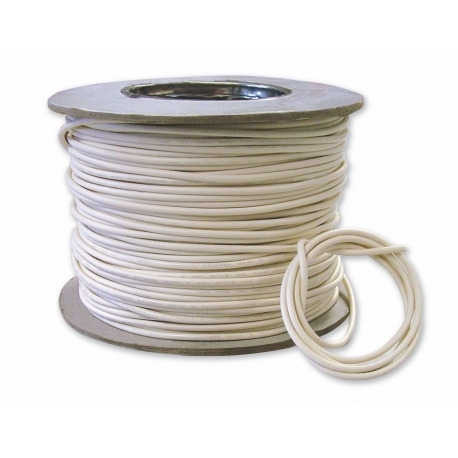 To determine the best loop cable for a particular application or room size download our AFILS loop calculator from our Software & Apps page. Guidance on loop cable postion can be found in our Guide to Induction Loop Systems available via the Documentation tab below. 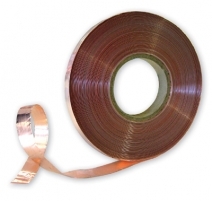 Flat copper foil tape also available for floor loops.